We love seeing how you discover the Princeton-Mercer Region! 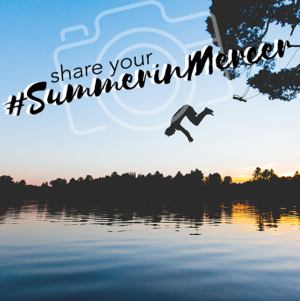 Capture your Mercer County adventures this Summer with our #SummerInMercer photo contest! Visit us on Facebook here! Visit us on Instagram here! Let the photo fun begin! One monthly winner will be selected each month leading up to the Grand Prize Winner on the following dates: July 9th and August 14th. The grand prize winner will be selected from all entries on September 5th.